Jeffrey Lipsius is the President and Founder of Selling To The Point. He developed the Selling To The Point sales training method during his 30-years of sales training experience. 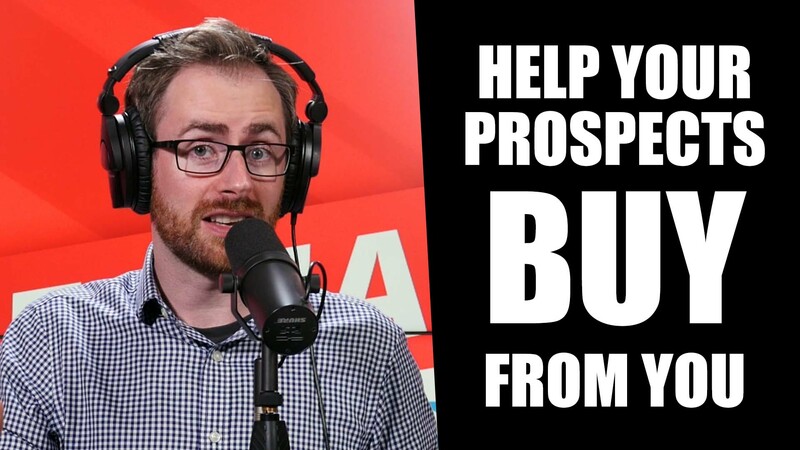 On this episode of The Salesman Podcast Jeffrey shares the steps we need to take to help our buyers make a buying decision and take action in the market. [zilla_toggle title=”Click here to open the transcript” state=”closed”]Coming Soon! [/zilla_toggle] ENJOY THIS EPISODE? Why not leave us an iTunes review to say thank you. It takes 20 seconds but makes a huge difference to the number of sales pro’s we reach each month.